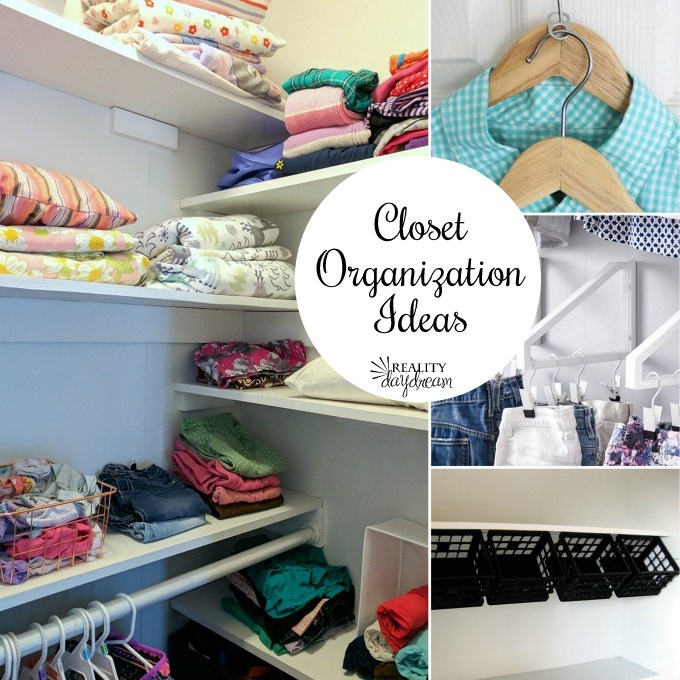 I’ve found that my organizing blog posts for closets have been hot topics that people need help with. 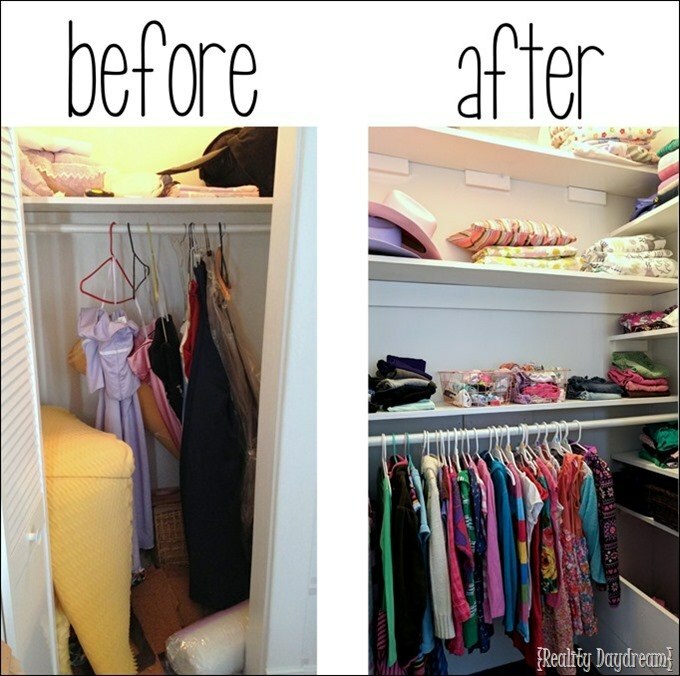 Being a closet organizer doesn’t come naturally to everyone, and THAT’S OKAY! We live in a old house with small closets, so I’ve had to learn some tricks for maximizing closet space, containing clutter, and creating unique closet organizer ideas. 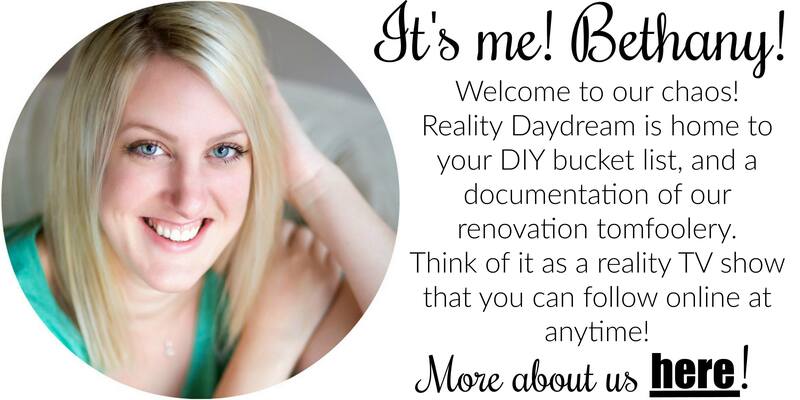 I’m going to share a few of my own ideas, along with a few other brilliant closet organizing ideas from the world wide web! 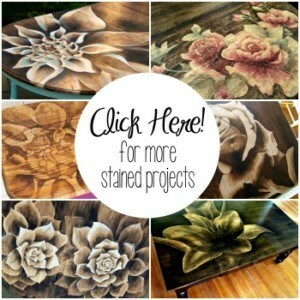 Some are DIYs, some you can purchase! 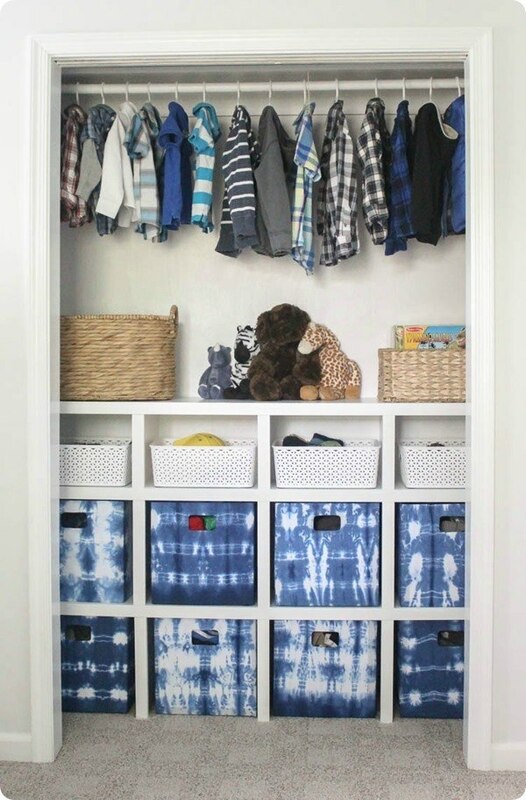 Some of these ideas are shown as organization ideas for kids closets or baby closets, but many of them would work for adult closets too! 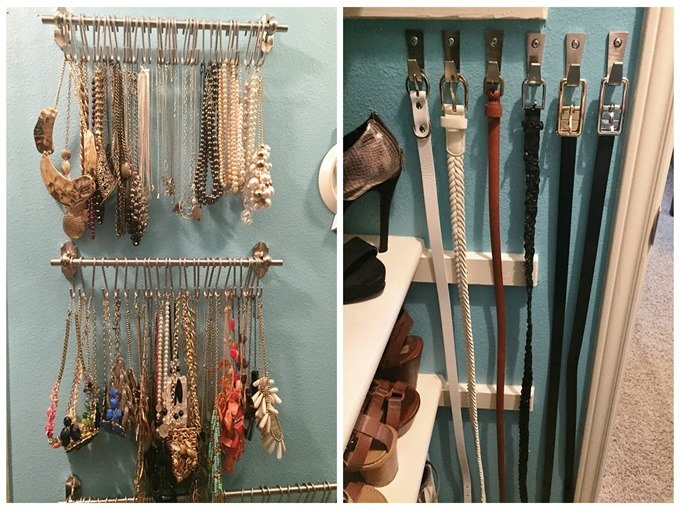 Soooooo many closet organizer ideas! 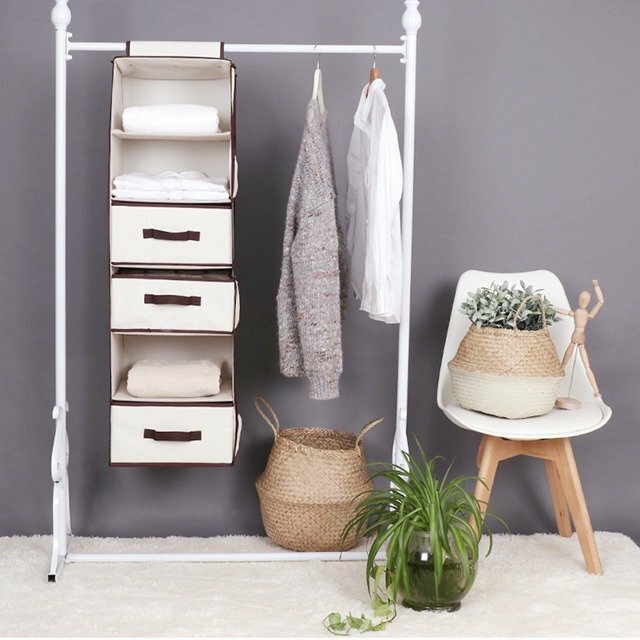 These built-in cubby shelves by Lovely Etc are so chic and useful! I love that you can use them as shelving, or pop in some baskets for an even more uniform look. I built these cubbies for mudroom storage, but now I wish I had them in every closet in our house. 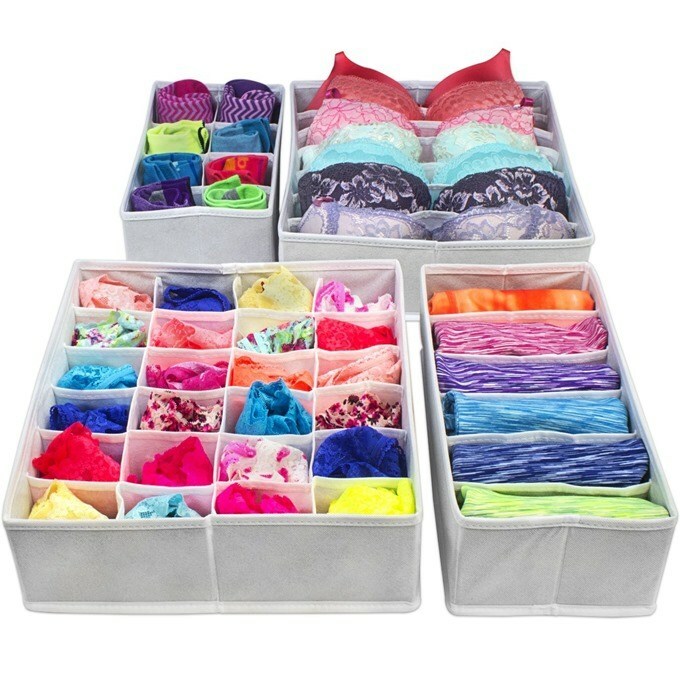 It would be so handy in my closet for undies, bras, socks, scarves, ETC. 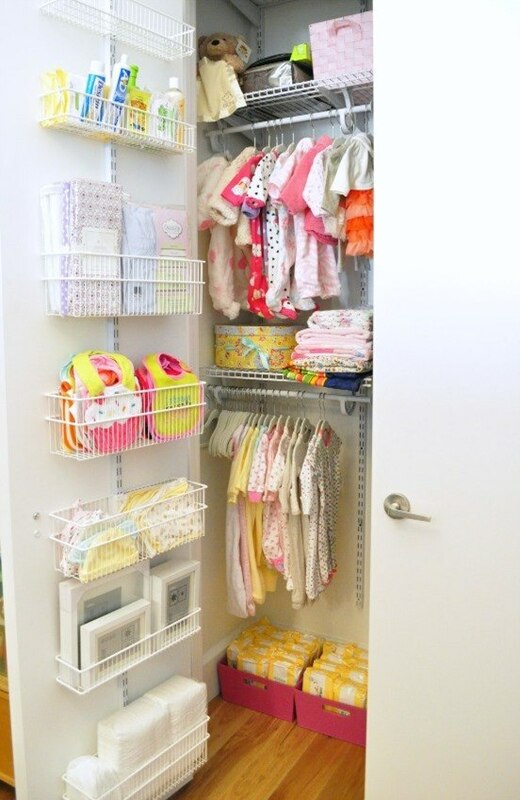 And it would be handy in the kids’ closets for tights, headbands, socks, hair pretties, dress-up clothes, ETC! 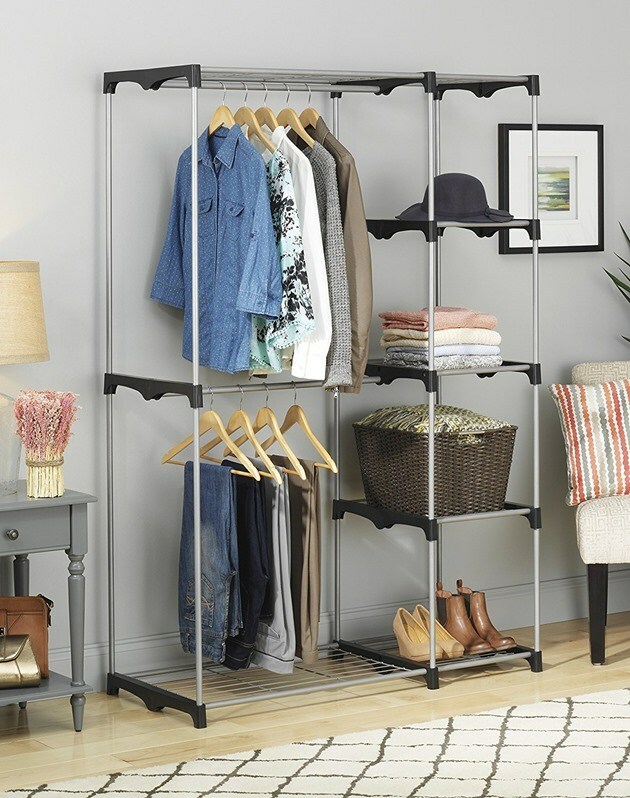 I love how this organizer hangs on the rod and is a no-fuss low-maintenance closet organizer. No need for power tool knowledge whatsoever. 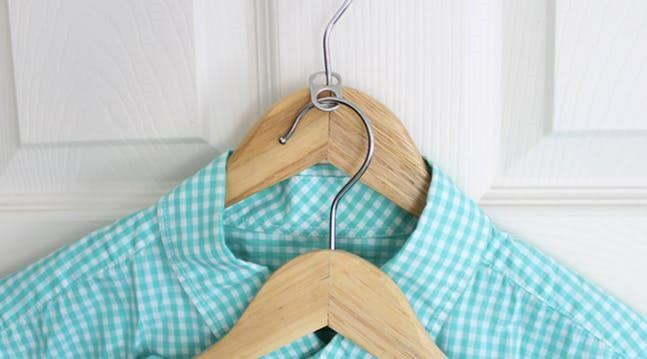 Double your clothes hanging space by doubling up your hangers with this brilliant hack! It’s almost TOO simple. If you’ve got a little extra wall space, maximize it by adding some simple towel racks for holding scarves like Chrinicles of Home did! 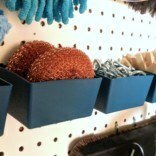 If you’ve got a few tools and a dose of confidence, you should absolutely build this insanely awesome closet shelving system with Ana White’s tutorial. I love everything about this! Don’t you just want to load it up with all your stuff?! 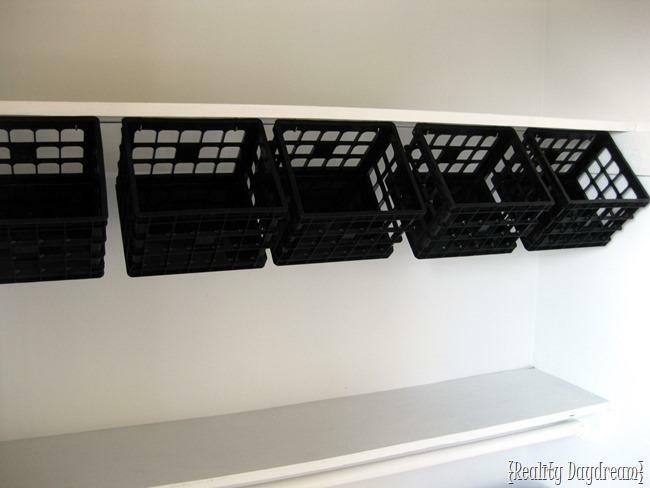 Hang cup hooks under a shelf and pop some plastic crates on them. They hang at the perfect angle and offer easy access to all those little things you want to corral. We’ve had these in my toddler’s nursery for several years, and since there’s a place for everything, it makes it SO much easier to keep things clean. I have to admit that I’ve always kinda wanted one of these ‘trouser racks’. Also, I just generally look for reasons to use the word ‘trouser’ in sentences as often as possible. 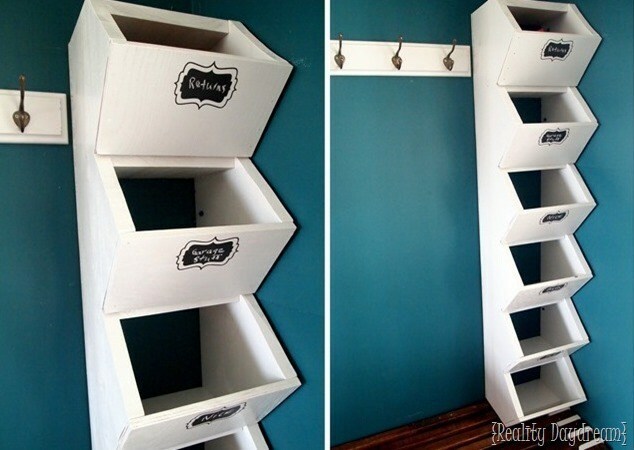 I always love the idea of repurposing things, and this IKEA hack is no exception! Using these shelf brackets is such a perfect way to hang shirts even if you don’t have a clothes hanging bar in your closet. I love using drawer organizers by setting them vertically on a shelf instead of in a drawer. I use these in the twins’ closet for their long-sleeved shirts that I roll up. Anyone else ROLL their clothes? 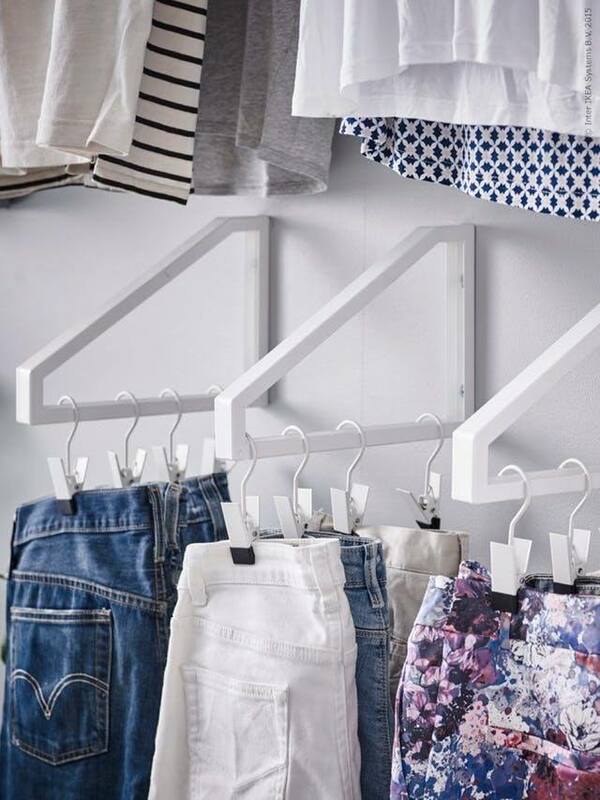 If you want to use every square inch of your closet for good, add alllll the shelving. And it doesn’t have to be fancy. I completely overhauled this closet in ONE DAY (and by myself) when the twins were moving to a new room in our house. 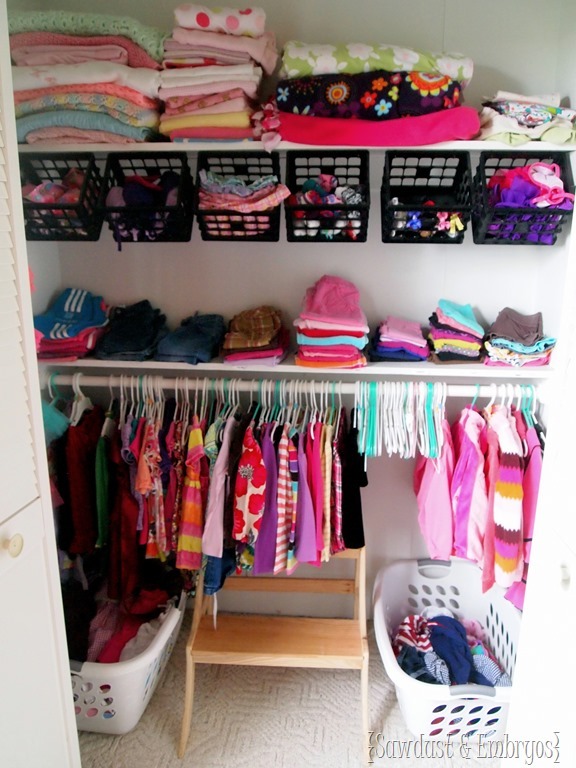 It fits all their clothes, with designated places for socks, undies, tutus, hair pretties, tights, dress-up clothes, out-of-season clothes, bedding, ETC. Isn’t this an insane transformation? 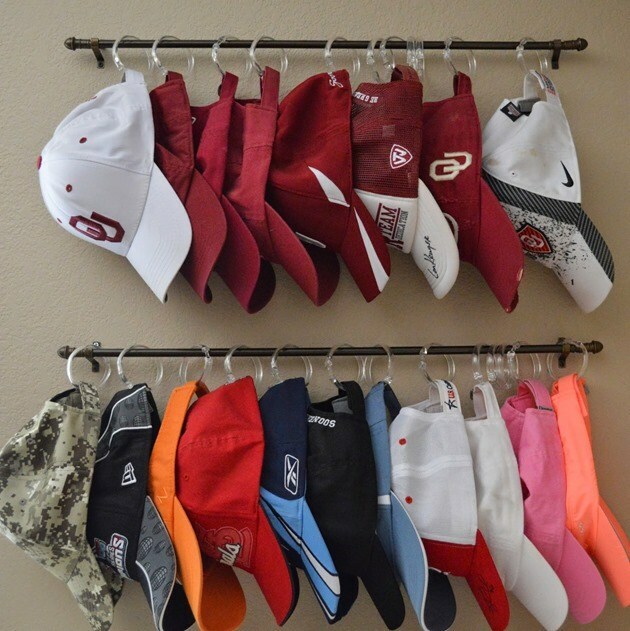 If you (or someone you share a closet with *cough*) has lots of baseball hats that you’re tired of being strewn all over with no real place to call home, consider this brilliant hack for hanging them on a blank bit of wall! 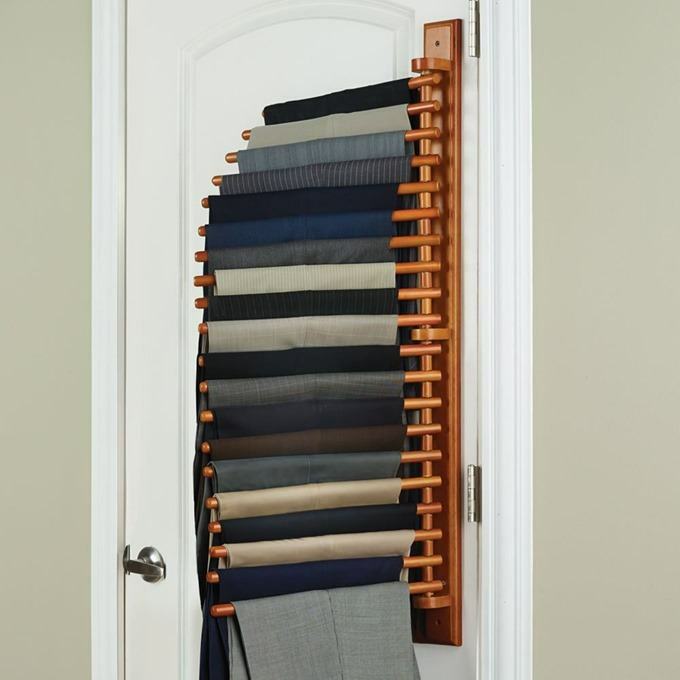 If you’re fortunate enough to have an actual door on your closet (opposed to bi-fold doors) you can use that space too! So many possibilities here! 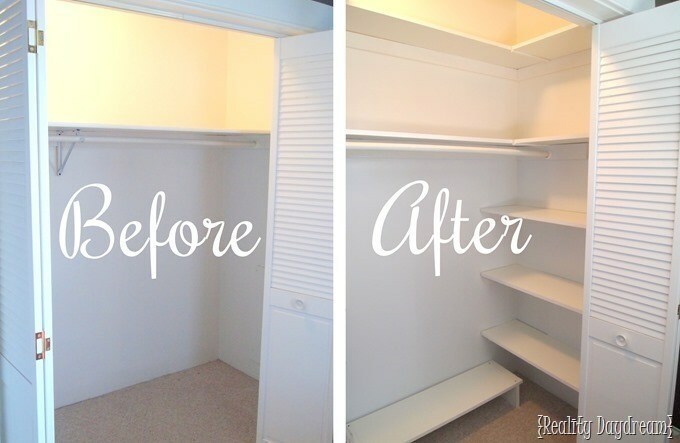 There’s hope for all of us with builder basic closet situations. You know the one, with the single shelf with a clothes bar below it? There’s SO MUCH WASTED SPACE, bothe above the shelf, and on the sides. 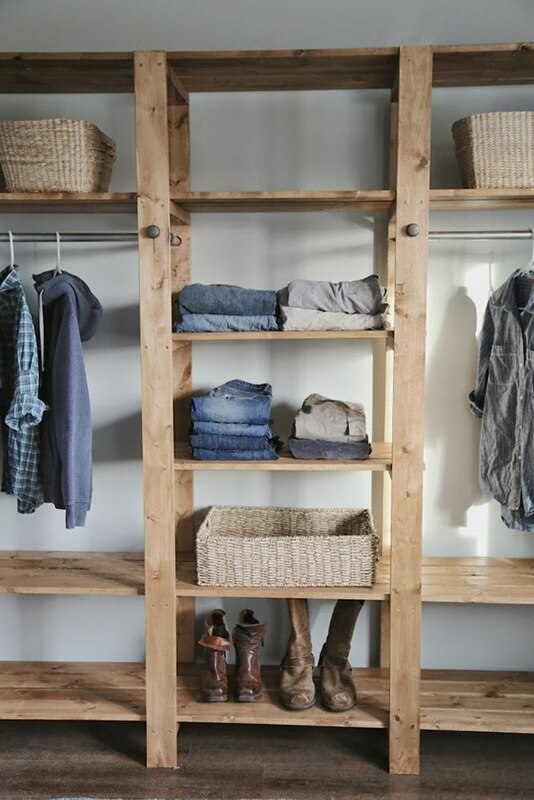 Consider becoming your own closet organizer and adding a shelf above for out-of-season clothing and bedding, and shelves down both sides for folded clothing and baskets for smaller items. This is our closet, and we were able to clean out an entire full sized dresser and fit it all into our closet! 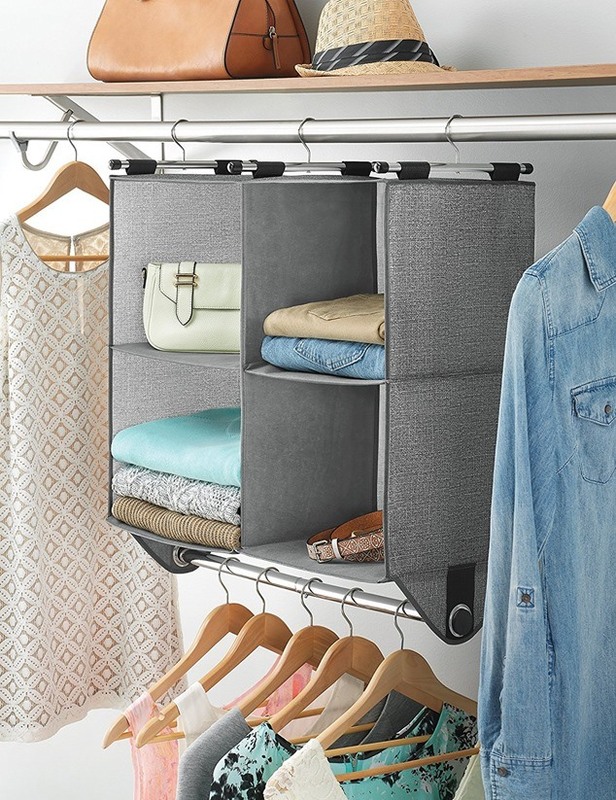 These hanging closet organizers aren’t just for dorm rooms anymore. 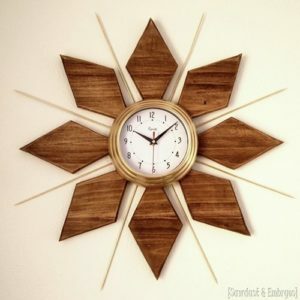 They make some really beautiful ones that hold their shape and look super organized and fabulous. No need to install shelving with this one! These would also work well for storing sheets and linens for those of us *cough* that don’t have a linen closet in our homes. 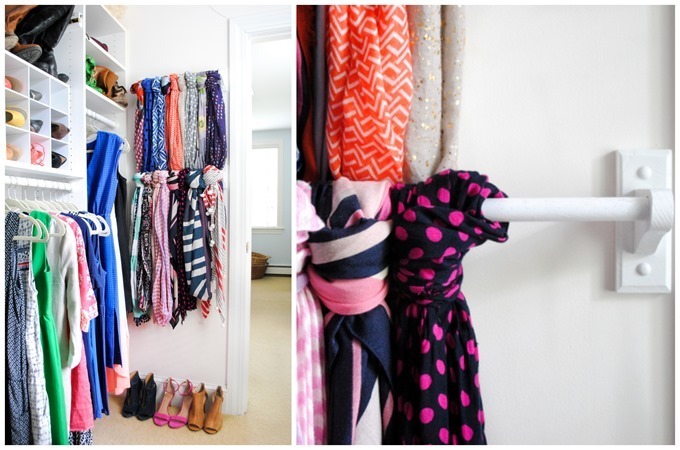 If you have a little wall space in your closet, you can use that space for some vertical oranization too! 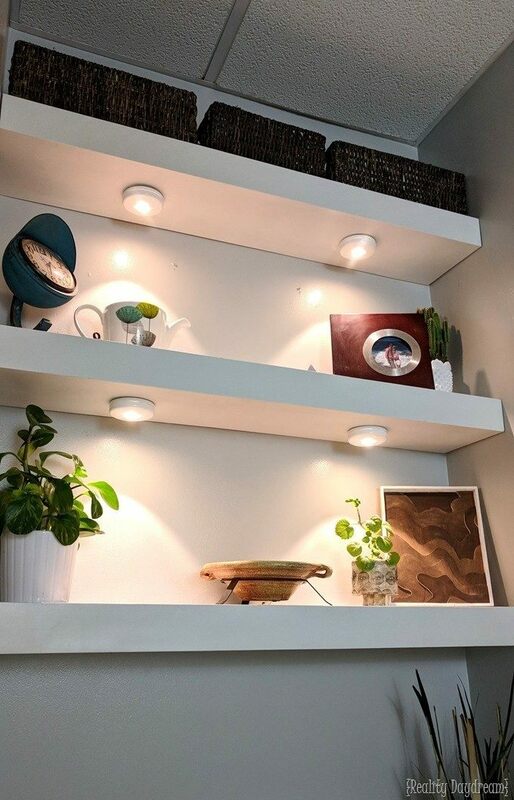 This last one isn’t specifically a closet shelving tutorial, but floating shelves are JUST SO PRETTY and could totally be used in a closet as well. But you do need to have a little more knowledge of power tools for this one. Are you feeling so inspired and ready to get organizing! 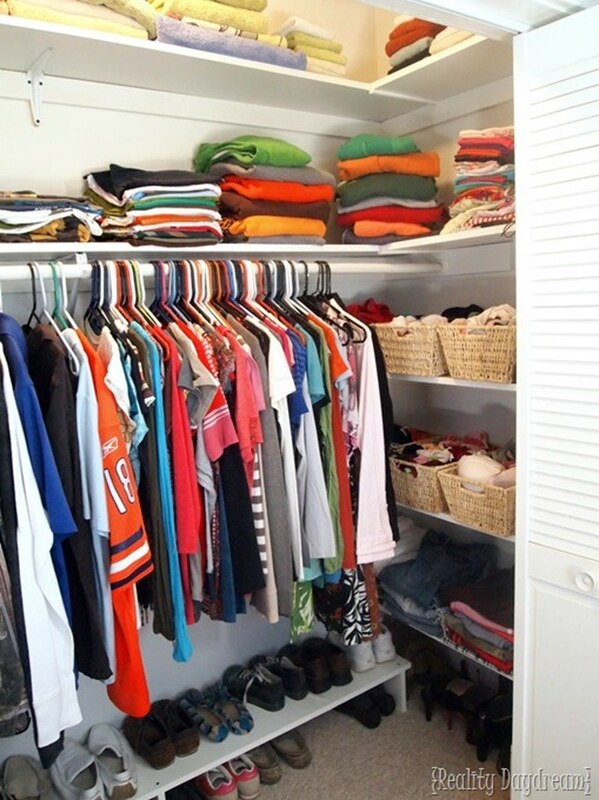 Even if you don’t love your closet, you can embrace it and make the most of it! That means utilizing wasted space, and putting closet organizer systems in place that allow you to have a place for everything (even if it means building your own shelves!). 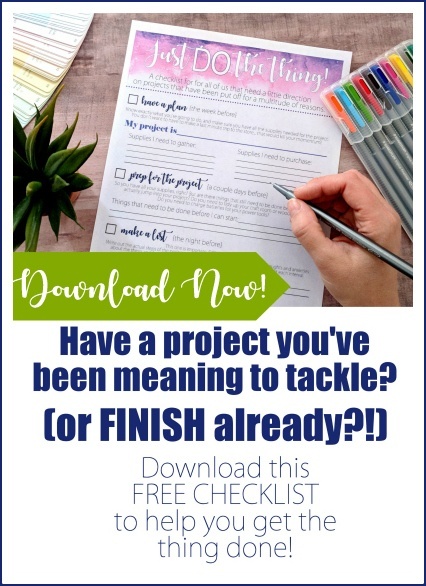 I hope some of these ideas will work perfectly for you! 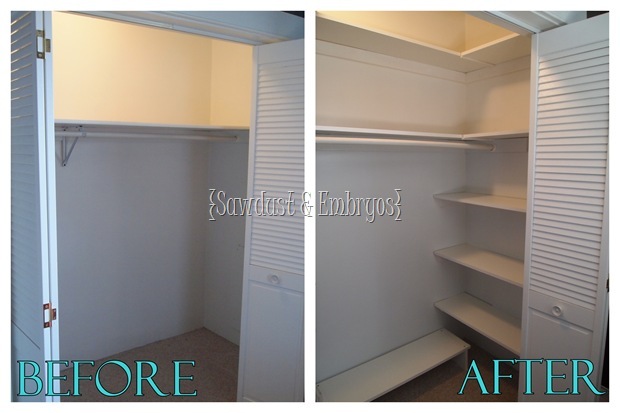 Custom Closet Shelving ~ A Tutorial! I have about 100 or so bulky sweaters. HELP!!! I love every single idea here. 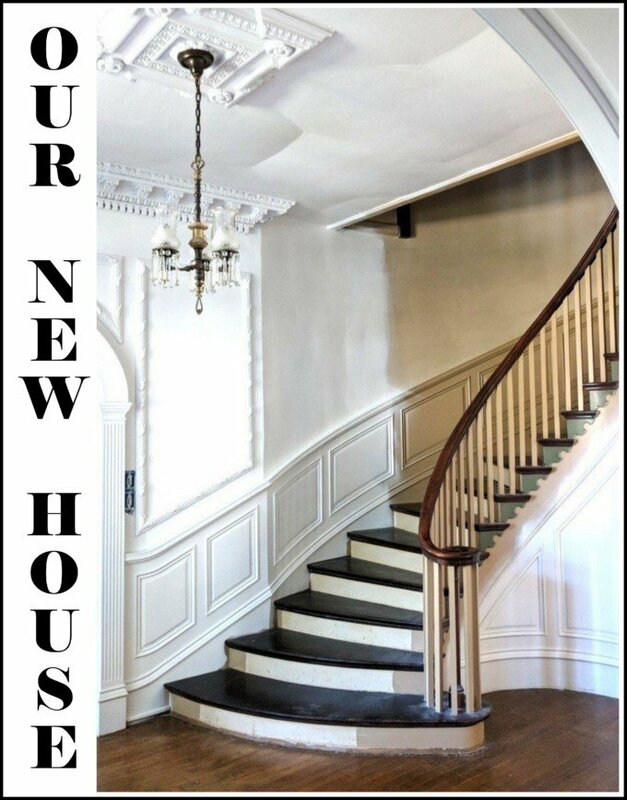 We are in the process of buying a new home & this is on my MUST DO list, before we even start unpacking! 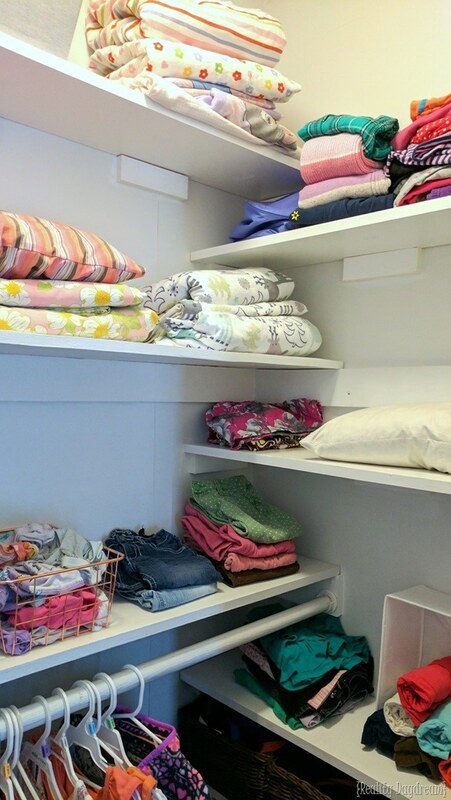 No linen closet, so I’m excited to see these ideas!